Reddit is a popular place on the internet along with aspects of social networking for internet trends. As its tagline define it as “Front Page of the Internet”. 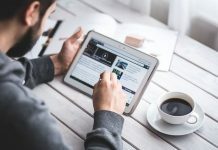 It is something like the mother of hundreds of forums, where people share media, links, trends, their content and have a lot of conversations there. 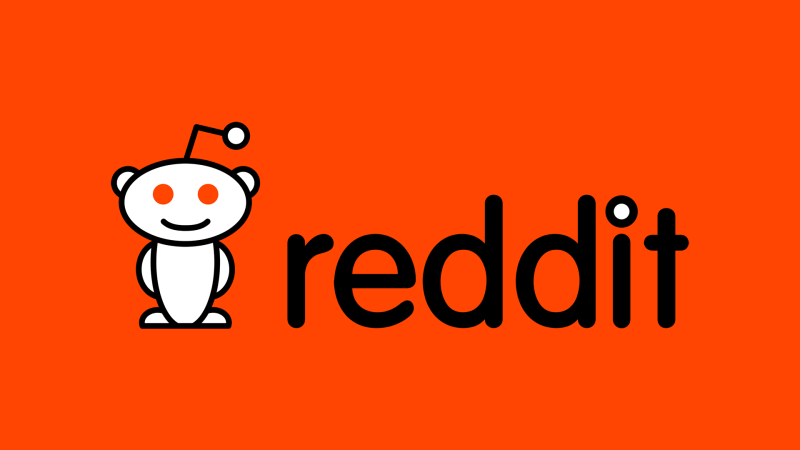 Reddit is globally known as an online community with thousands of unique topics. It features Upvote and downvote posts, comments, and even creating subreddits if you can’t find yours. It also features a gold subscription @ $3.99/month only for themes, custom avatars, comment highlighting, to browse gold subreddits, ad-free browsing, and other features. But Reddit has some rules and regulations which one has to follow strictly If break the rules you are directly banned by Reddit. And once you are banned the mail ID can never be used to make new user profile as like the other forums and not only that a couple of months before Reddit announced its main code is not open source anymore. So, by now many of you need a good Reddit alternative. 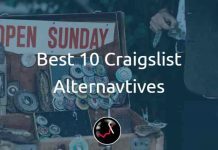 So, after searching a lot I have some stunning Reddit alternatives and I am gonna provide you 10 best Reddit alternatives. Quora is a great platform for conversation on hundreds of different topics. You can simply ask questions on the site or from an expert. On Quora, if you know the answer then you can also post it here. You can indulge in other conversation also. On a single question, you can post as many answers as you want. Answering more and more will increase your expertise. Unlike other platforms, you can also follow other experts. It filters spam and illegal content and at last, it is something addictive. That’s It! Stack Exchange is a stunning Q&A platform including 133 big networks like stack overflow. As like other platforms just ask whatever to need and the best answers will be voted and rise to the top. Stack also provides various badges to rank users and stunning jobs to the developers. Disqus again proved as the best alternative of Reddit. 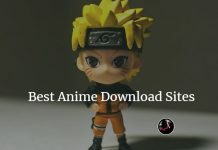 There are thousands of groups among categories like Anime, creativity, entertainment, funny, games, lifestyle, music, news, religion, science, sci-fi, fantasy, sports, and various others. Just sign up on the platform using facebook, twitter, Google+ or just by email and you are ready to make comments, start a discussion, follow groups and other users and subscribe discussions. You can also integrate it into your websites and blogs. It also features an iOS application and two paid subscriptions for ad-free browsing, priority support, and other features. At last, one can also make some money for quality content through their partner program. Voat is the best alternative to Reddit; it is censorship-free platform and a clone of Reddit. The user interface is almost the same as Reddit. Instead of subreddits, Voat uses Subversives and for original content, there is “r” in Reddit while “V” in Voat. Although Voat covers around 300+ subversives, still I think Voat will really prove to be helpful for those who are interested in Technology, Science and Open source. If you are finding a Reddit alternative for finding new apps and start-ups, then you have founded the best one. Product Hunt covers around 230+ distinct topics. You can ask whatever you want, post comments others listings and products, find hundreds of awesome jobs, browse different collections and post yours and browse in-person events. You can also post and find great listings and products on Product Hunt like cool androids apps, cooking robots, etc. At last, it features a live chat and a hall of fame. If you are in a search of Reddit alternative for Technology, open source and politics then Slash Dot can be the best option for you. You can participate in discussions, start a discussion and make comment on posts. Unlike the others, it also contains polls and tech deals. Aether is the free and the most secure and anonymous Reddit alternative as it a peer to peer connection (it has no damn servers). Well, you can create your own community, join public communities and write in them. Unlike any other platform, the content on the aether disappears after some time and the best part is the leader of the community will be decided by voting. It is really awesome just give it a hit. Snapzu is again an anonymous Reddit alternative. Well, it is not open source but it much popular than others. Like subreddits on Reddit, the individual communities are called tribes on Snapzu. If you are much concerned with anonymity, then you must have to use Snapzu as there is no need of your personal details for signup. Unlike the other alternatives, it also shows the vote breakdown, popularity, and the total tribes of posts. One hurdle you may find is you need to request for the invitation code during sign up as it may take some minutes to hours. Steemit is different from all these. On steemit, users can post their own content and it will be rewarded in steem crypto according to the upvotes. Well for reading the contents there is no need for any sign-up. Well, Tumblr is a social networking site, but it can be a good Reddit alternative. You can view and follow trending blogs, can filter trending, recommended photos, text, audio, and videos. You can ask something, do chats, check out your activity. Unlike other sites, you can also post one’s chats on Tumblr. If you search popular tags then you will find good quality content. 9Gag is not exactly a Reddit alternative. But 9Gag is the best platform for those who are interested in fun and interesting things on internet. 9Gag also added some new fields to its platform. One can really find funny content in different fields like politics, sports, PUBG, etc. if you really wanna do some fun just give it hit and don’t forget to check out the comments. Mix is again a great alternative to Reddit but it lacks the comment feature. I am personally using MiX from six months; it is really awesome, covering some common topics like tech, space and astrology, health, nature, motivation, society and culture, fashion trends and tips, international and politics, parental, education, sports, finance, and various others; it also covers some rare ones which suit its title “MIX” like hacking, jetsetters, pop culture trends, reel to real, tribal culture, home decor and interiors, cool DIY projects, history, etc. All these Reddit like Websites are the Top Alternatives, Did I miss Any of your favorite Websites? If so, please share them in the comments, let’s help others. Happy Reddit! !